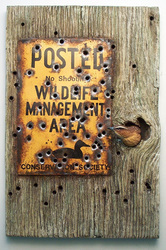 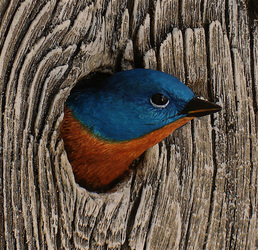 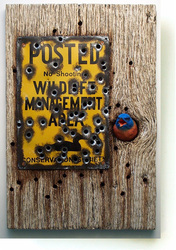 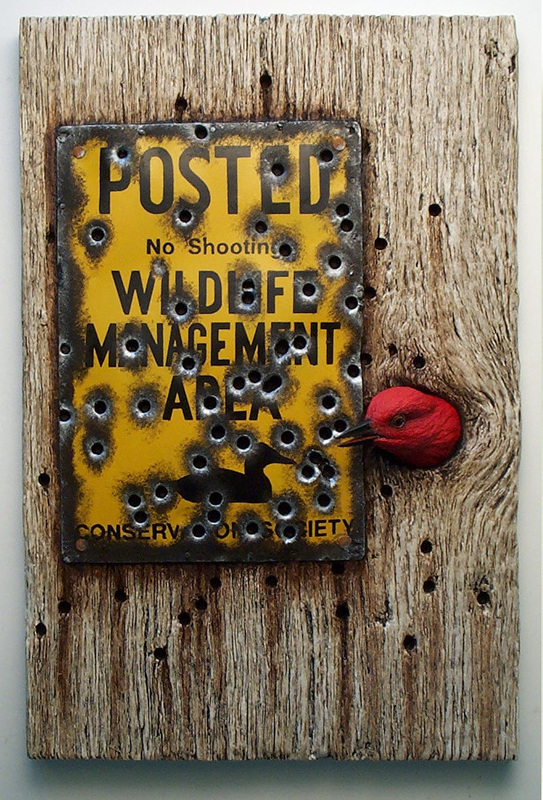 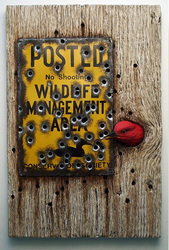 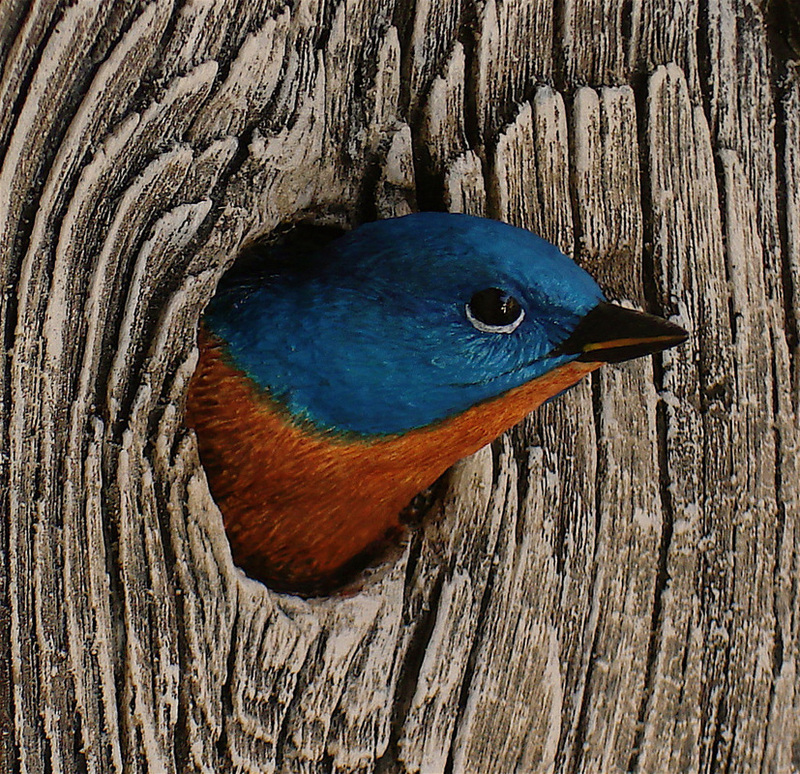 High quality, realistic wild bird art for the bird lover, the art collector and the wildlife enthusiast! 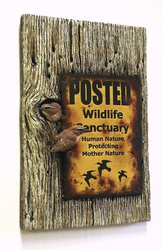 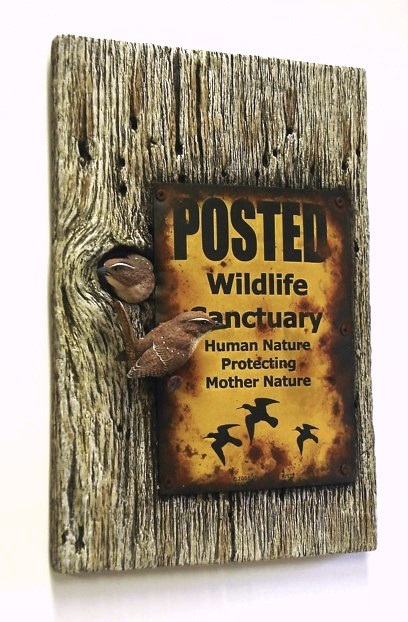 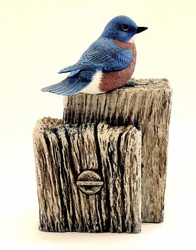 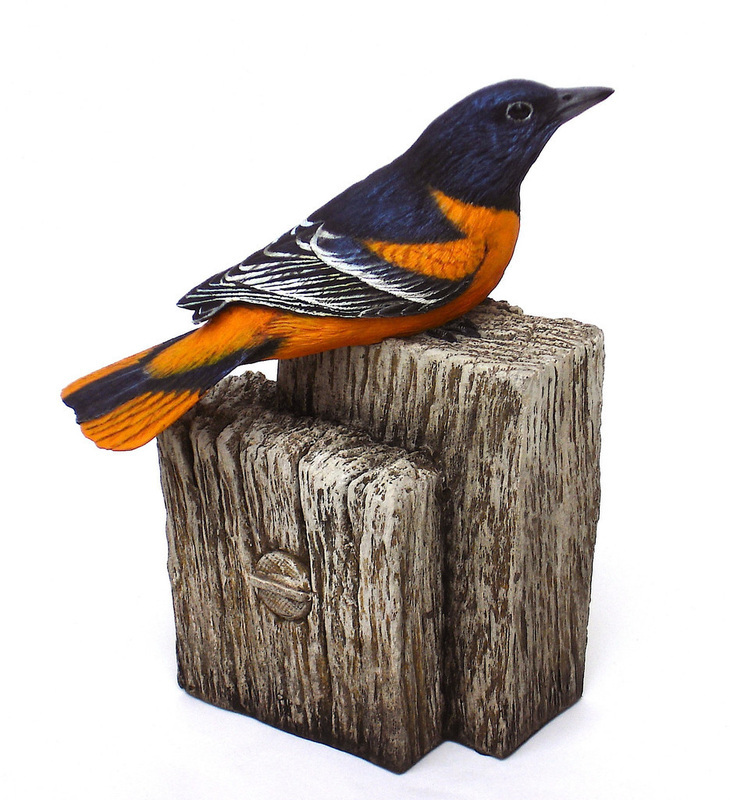 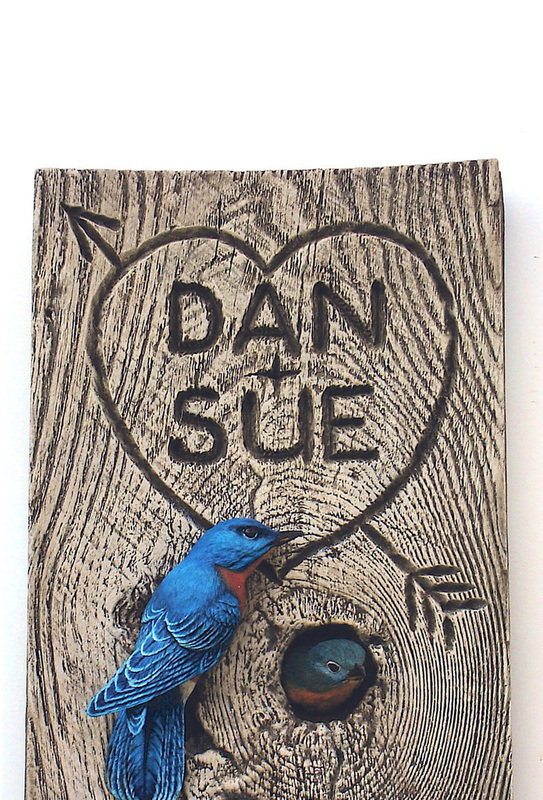 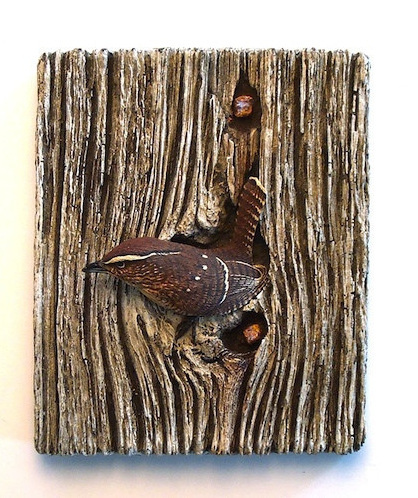 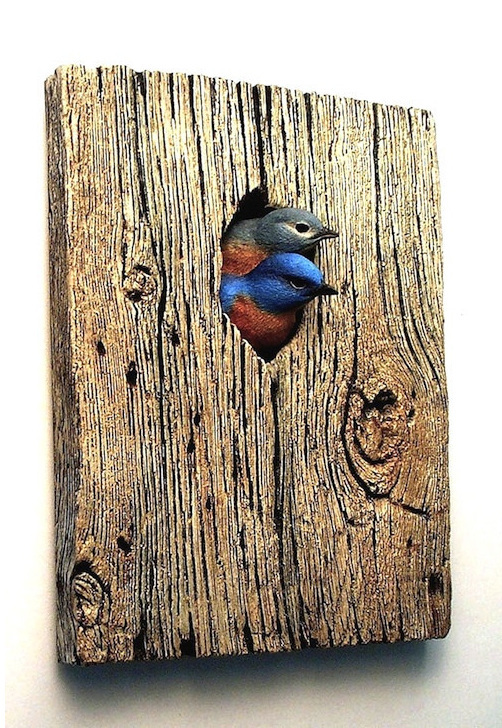 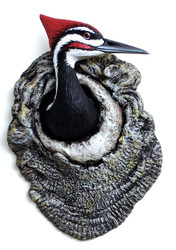 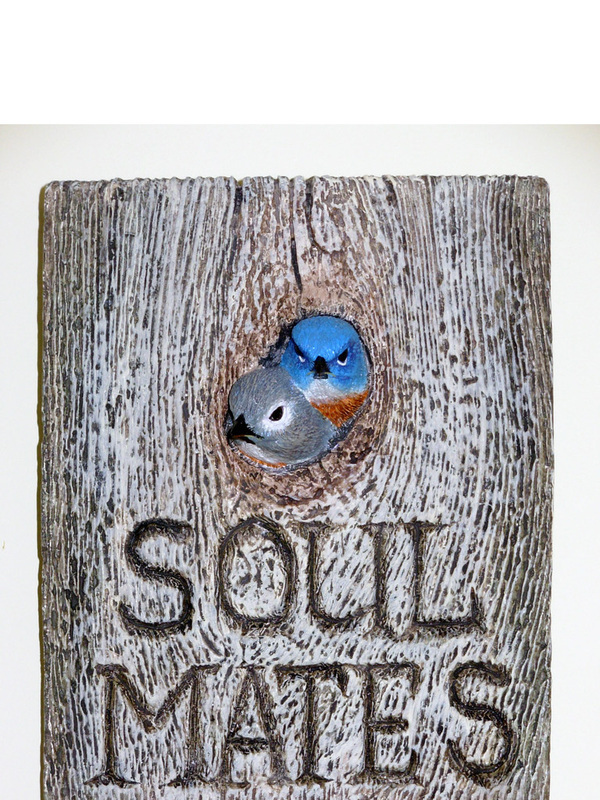 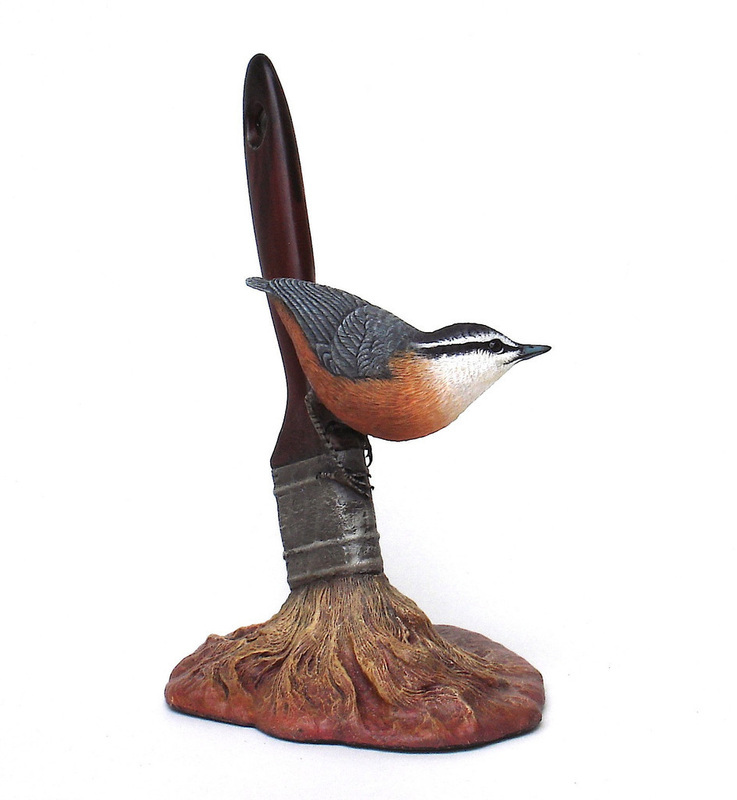 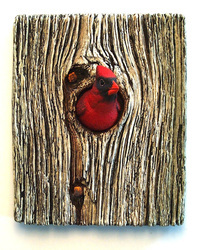 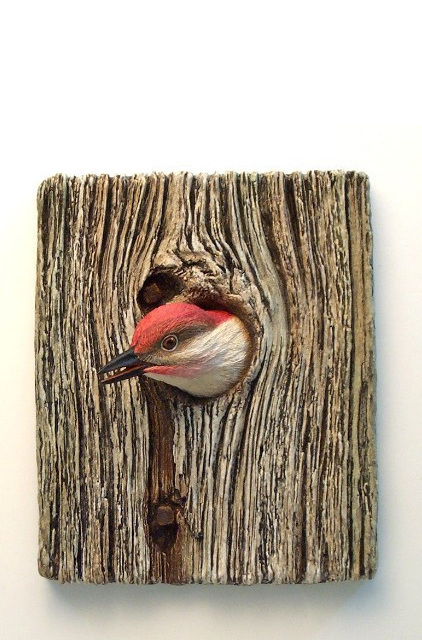 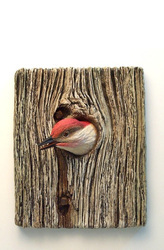 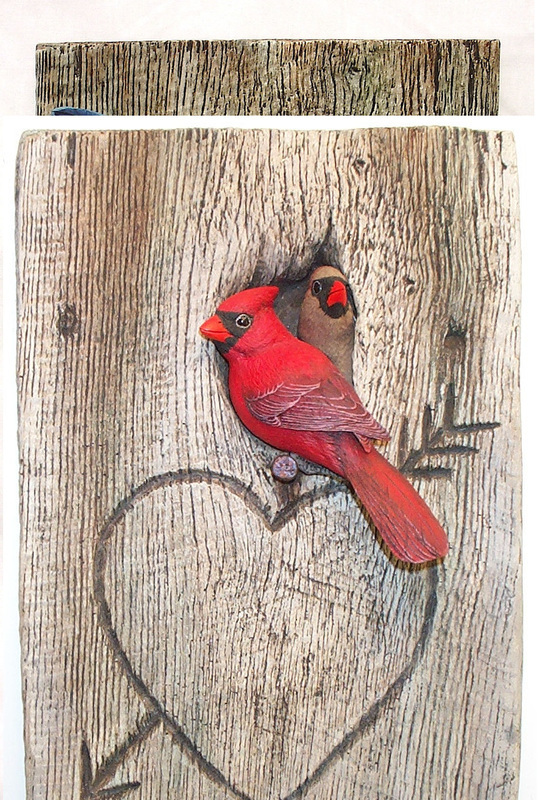 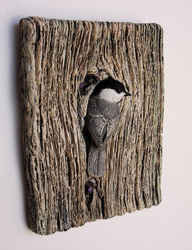 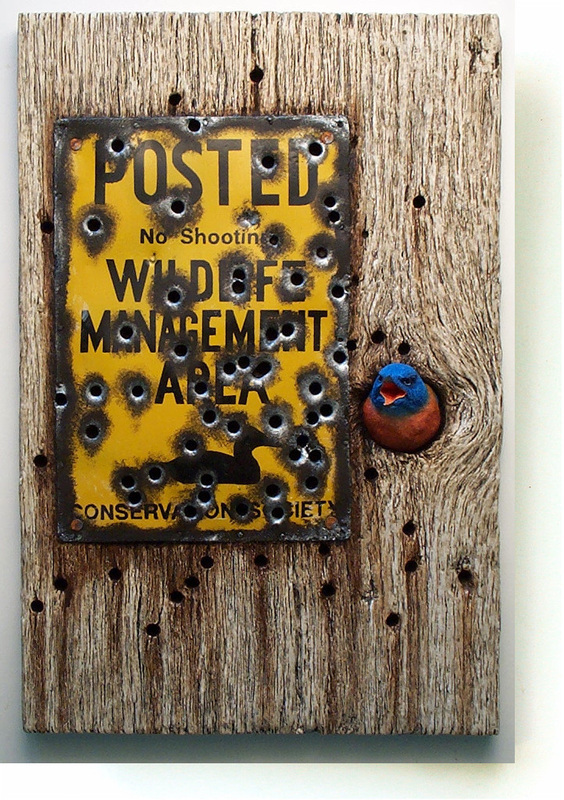 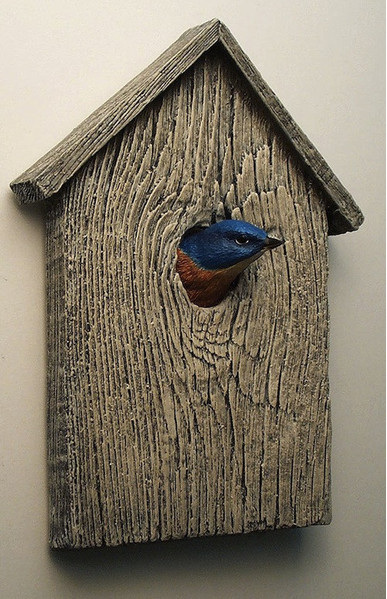 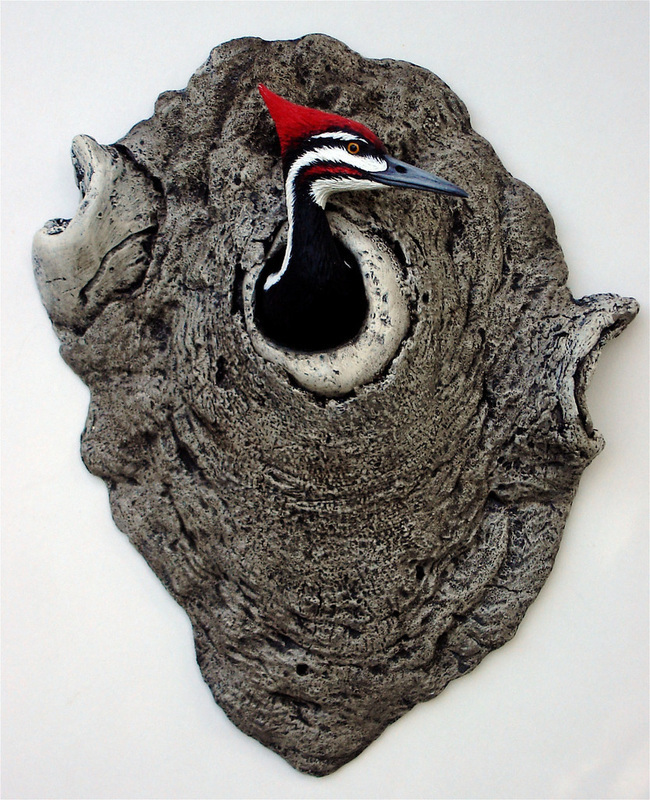 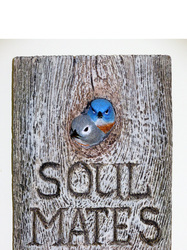 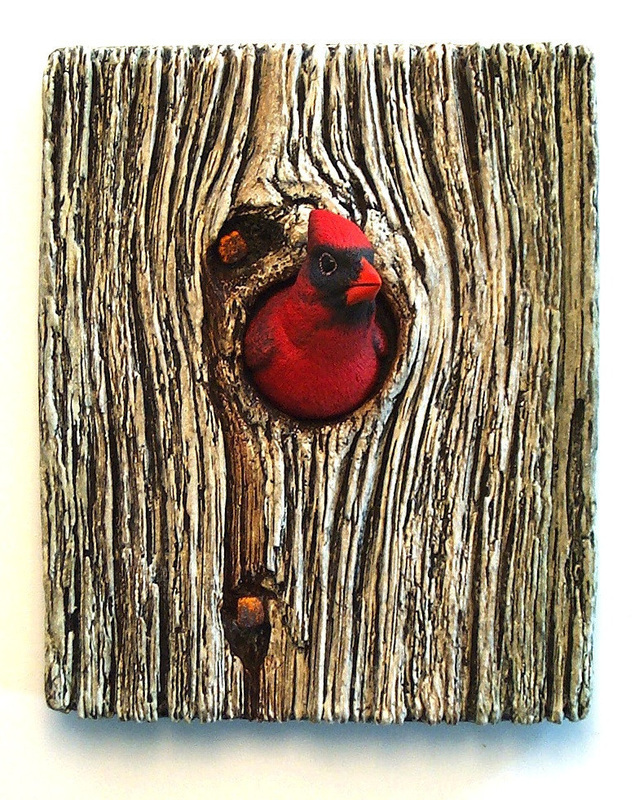 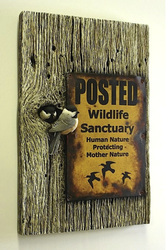 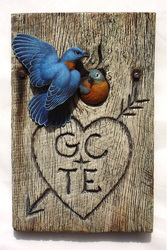 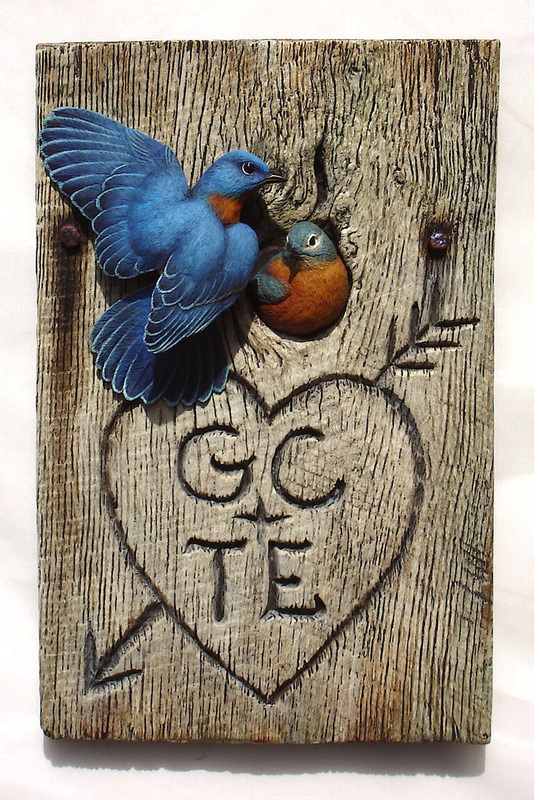 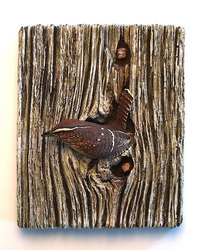 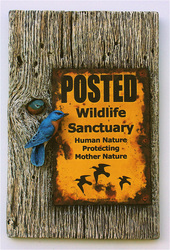 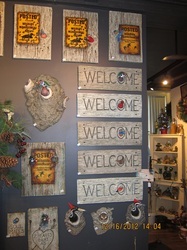 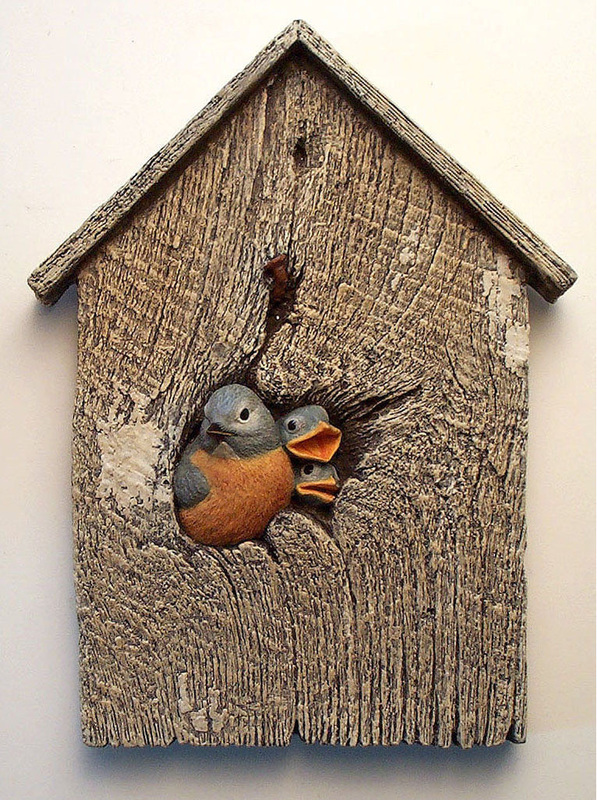 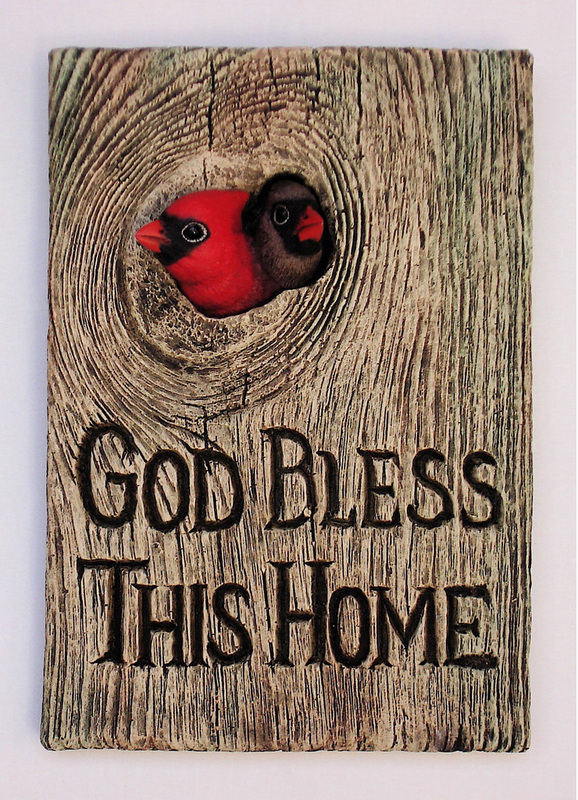 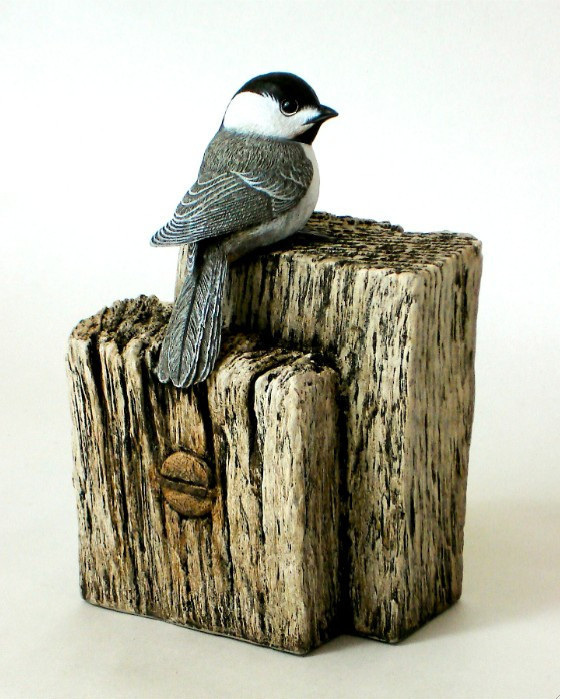 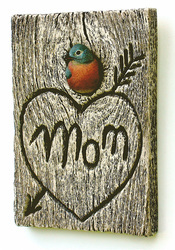 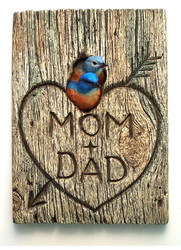 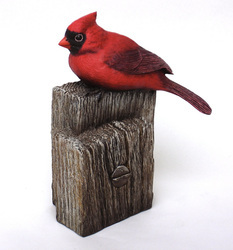 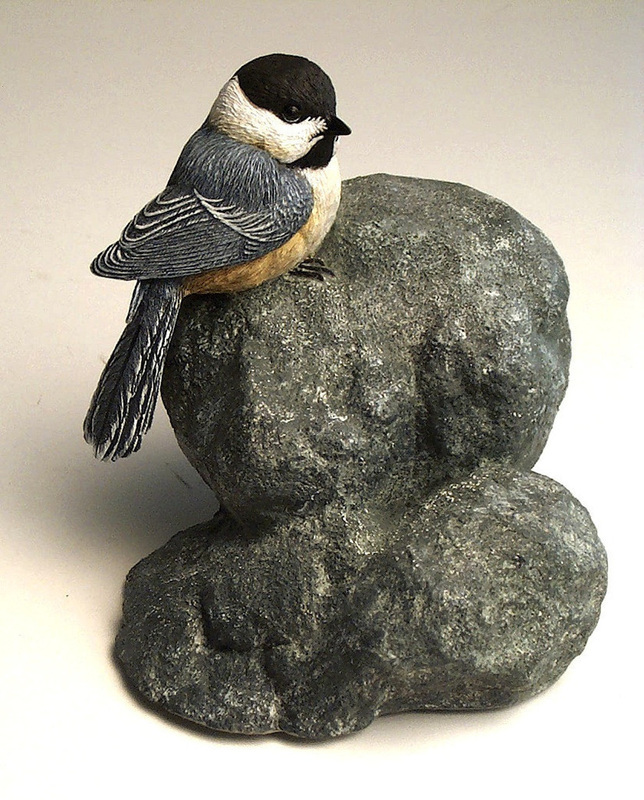 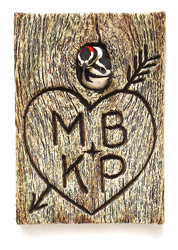 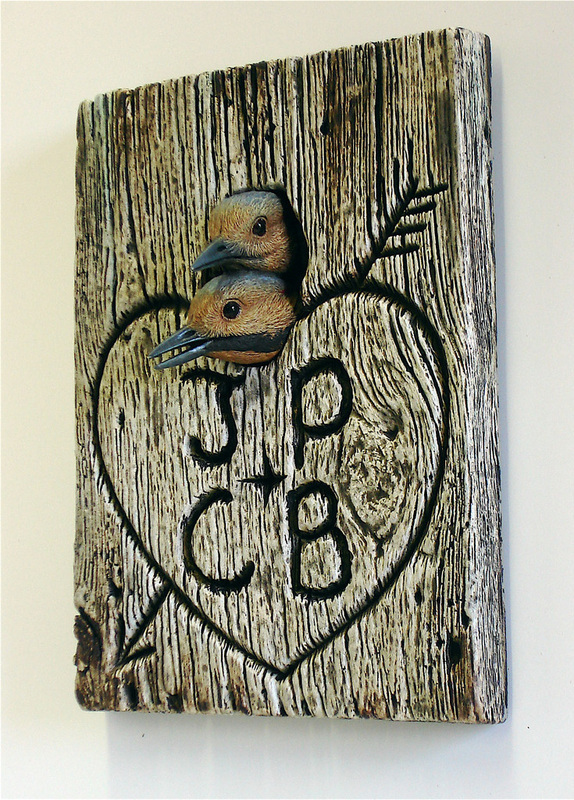 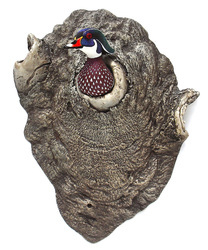 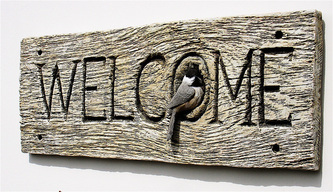 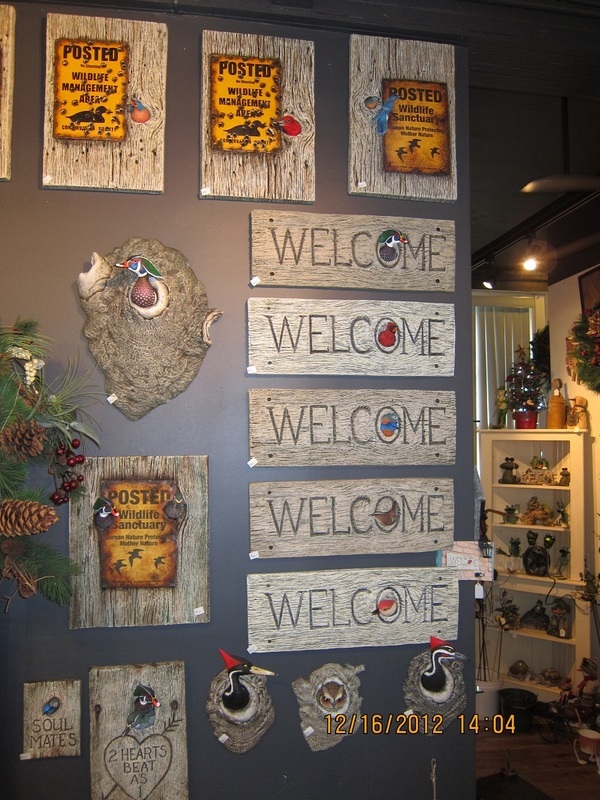 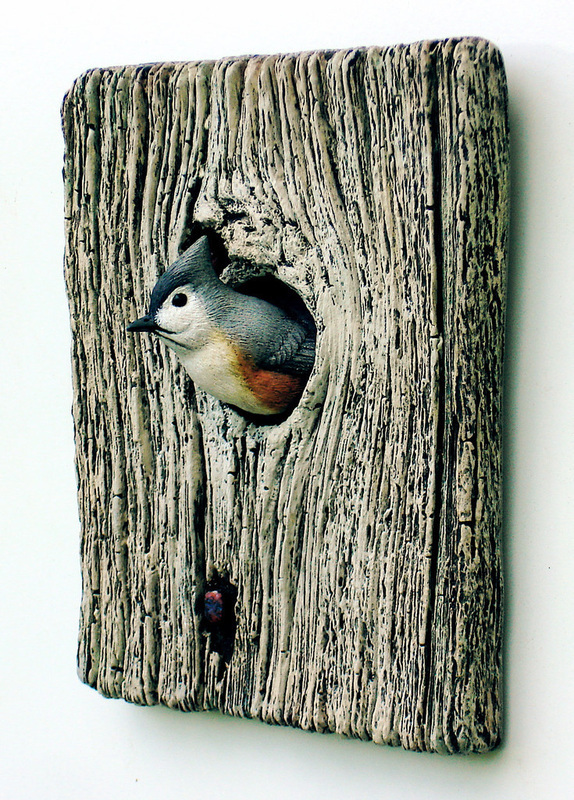 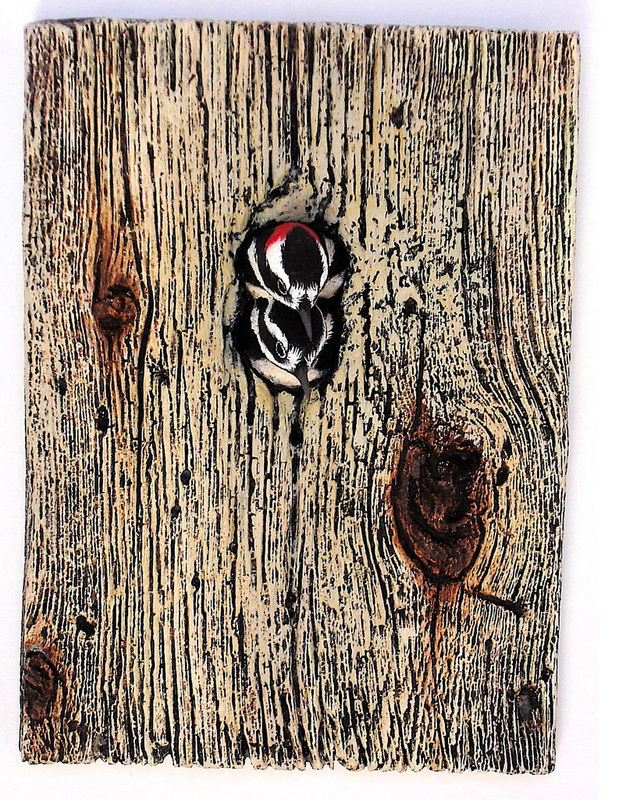 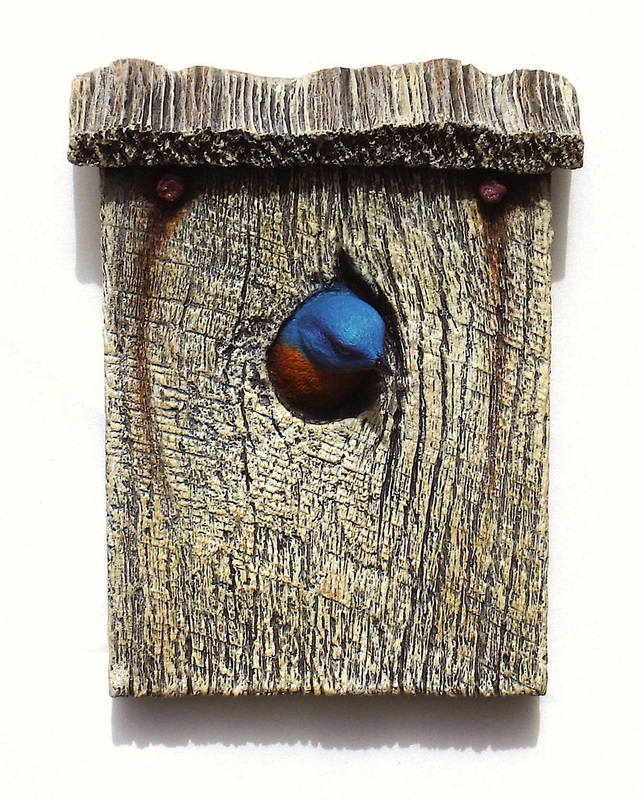 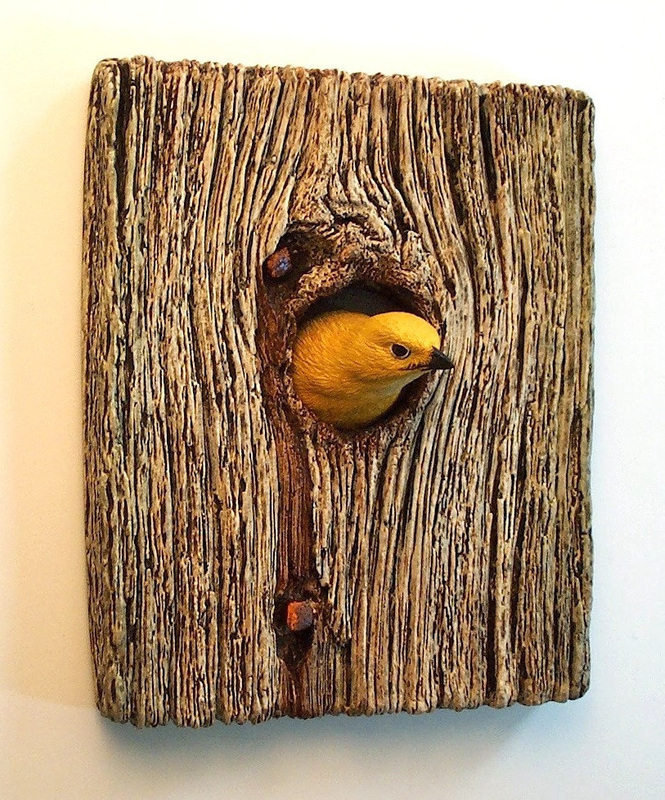 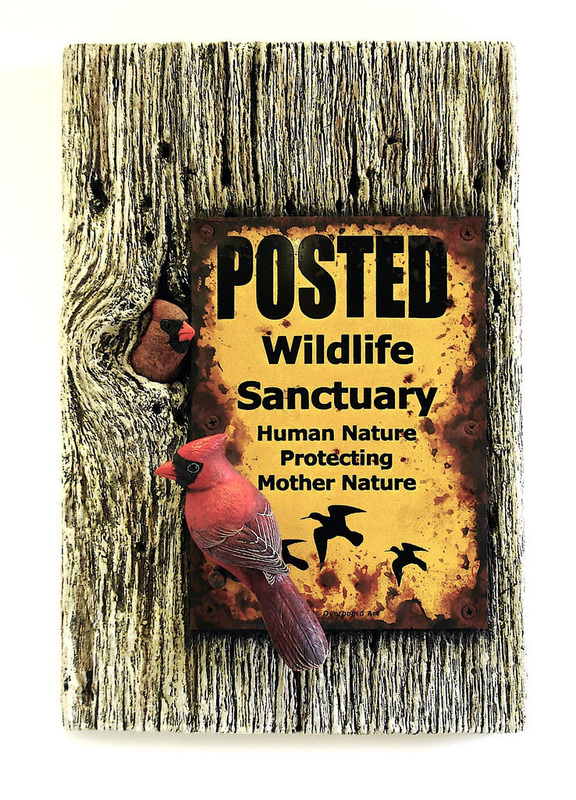 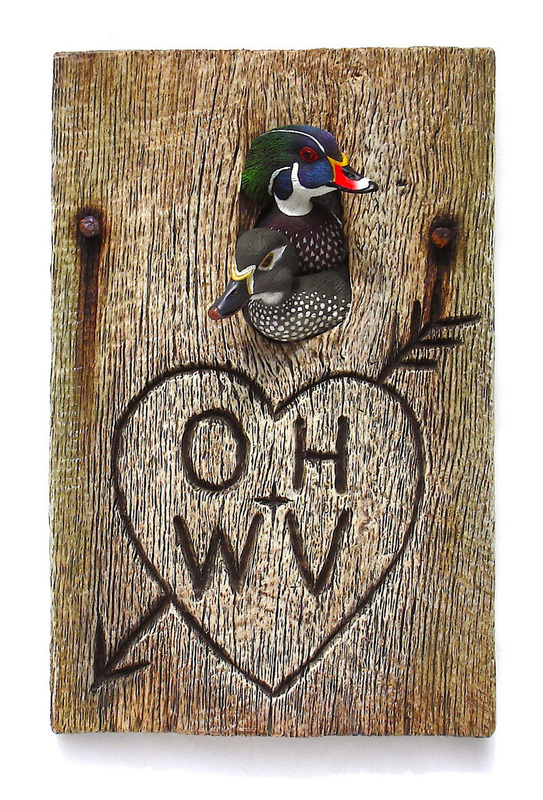 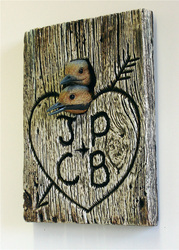 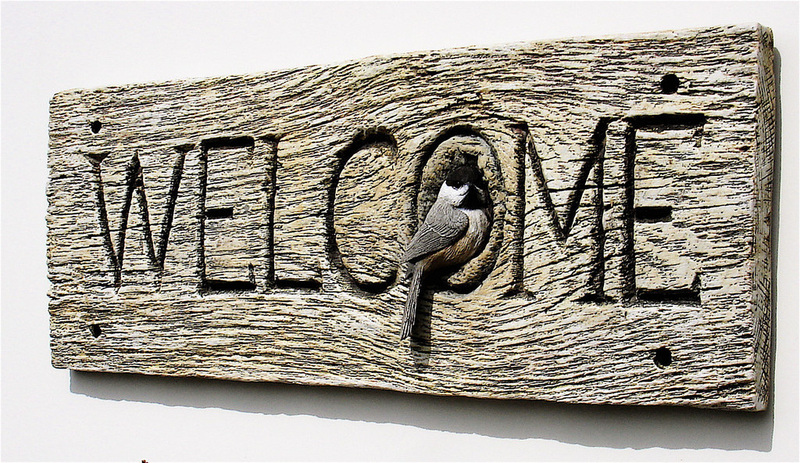 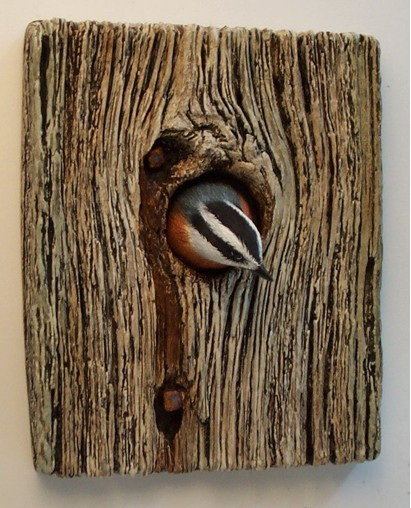 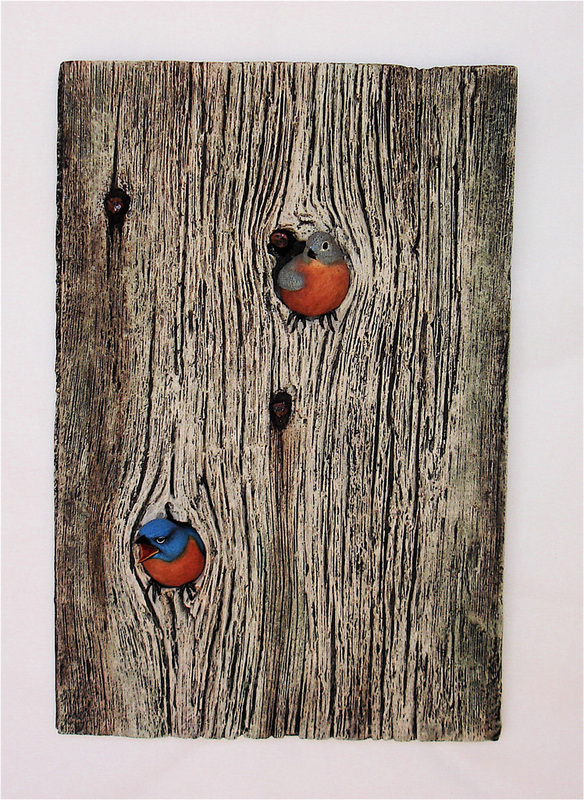 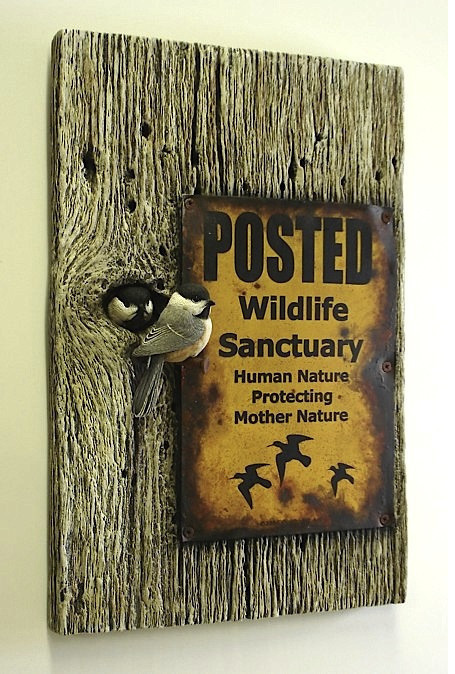 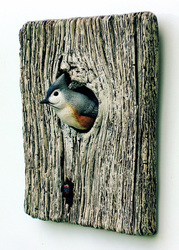 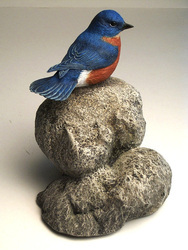 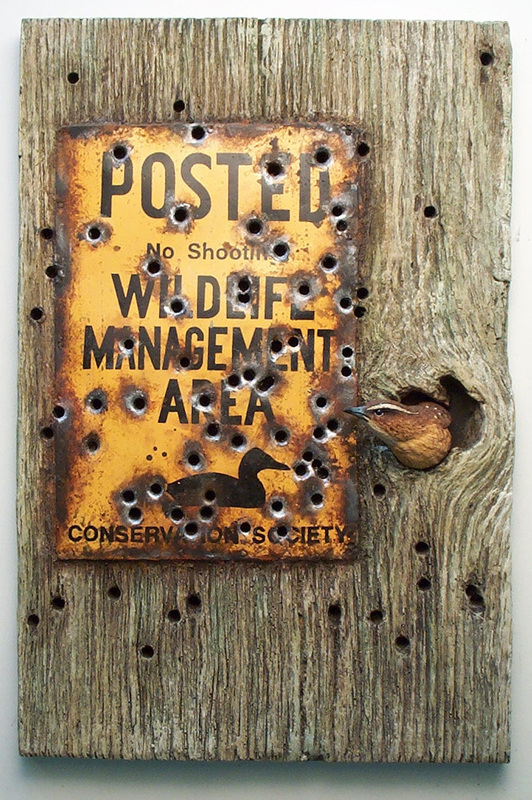 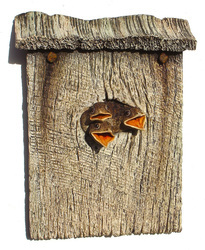 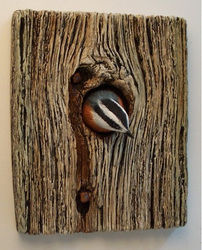 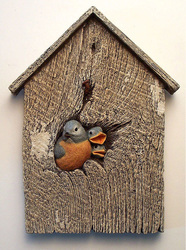 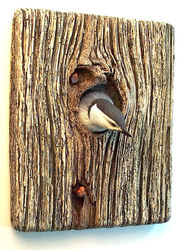 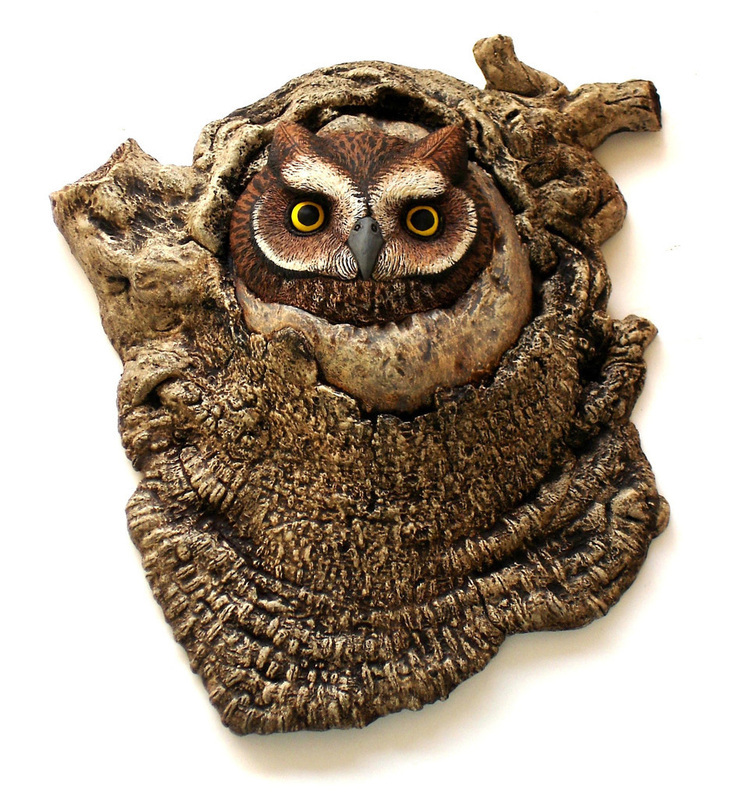 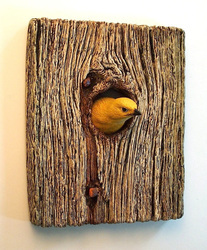 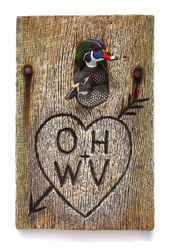 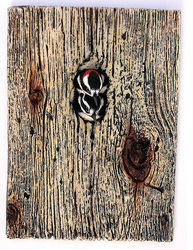 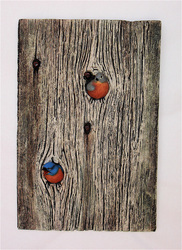 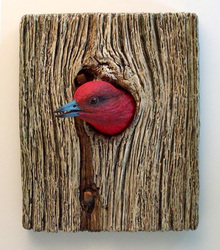 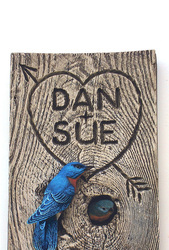 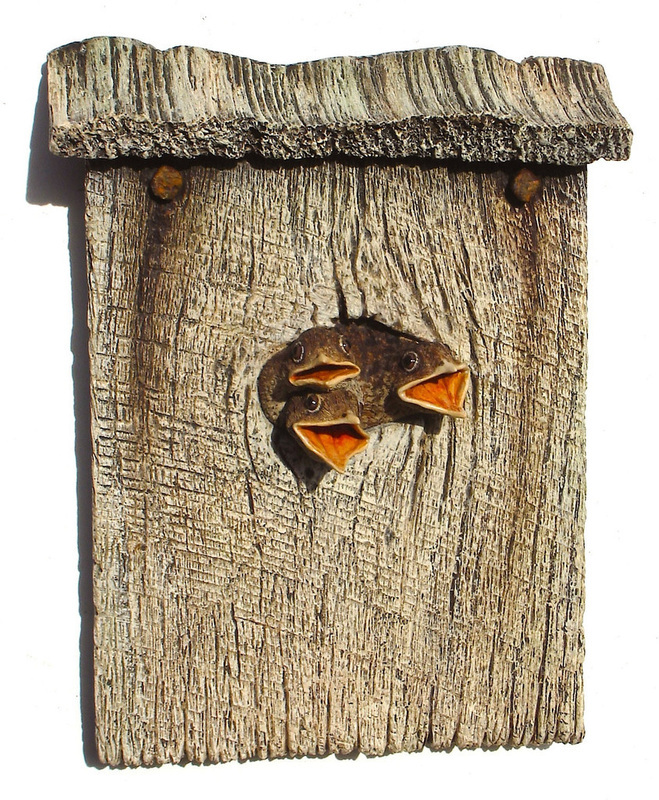 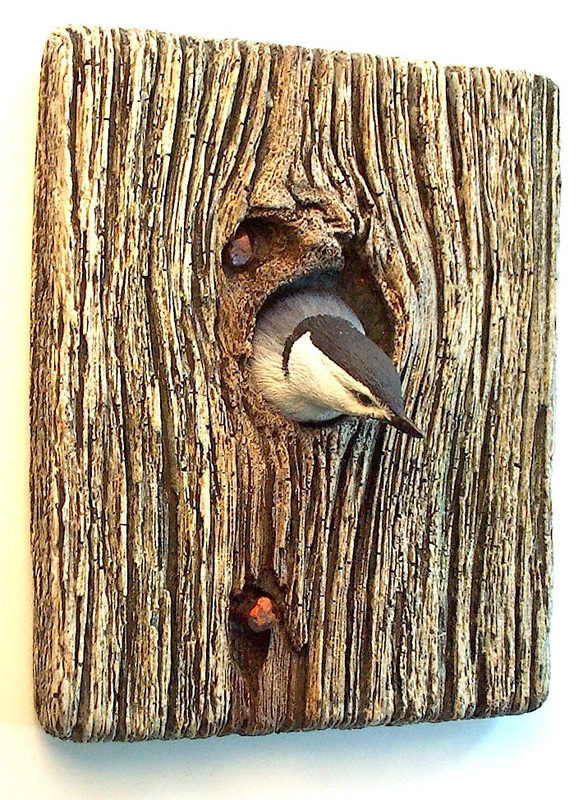 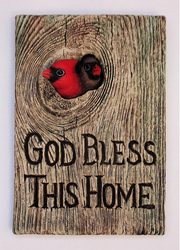 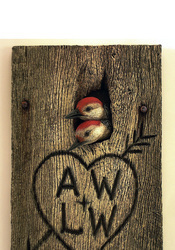 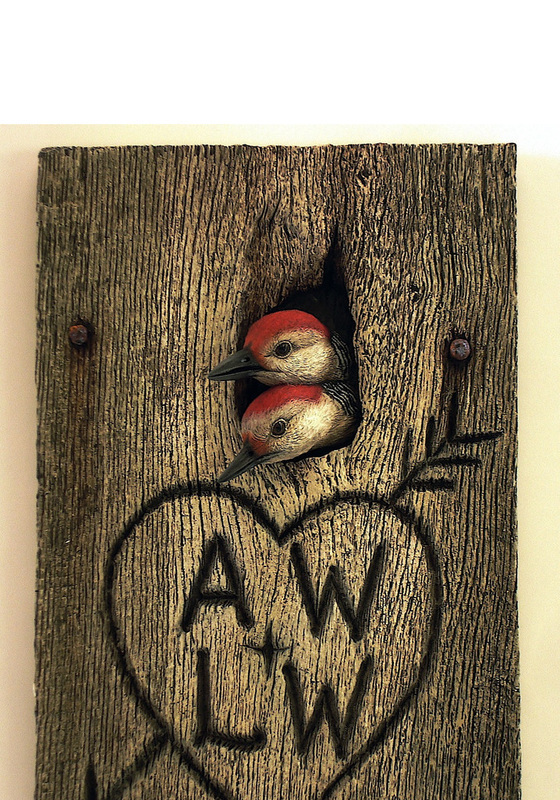 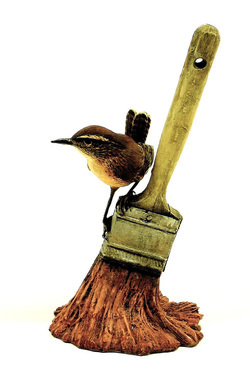 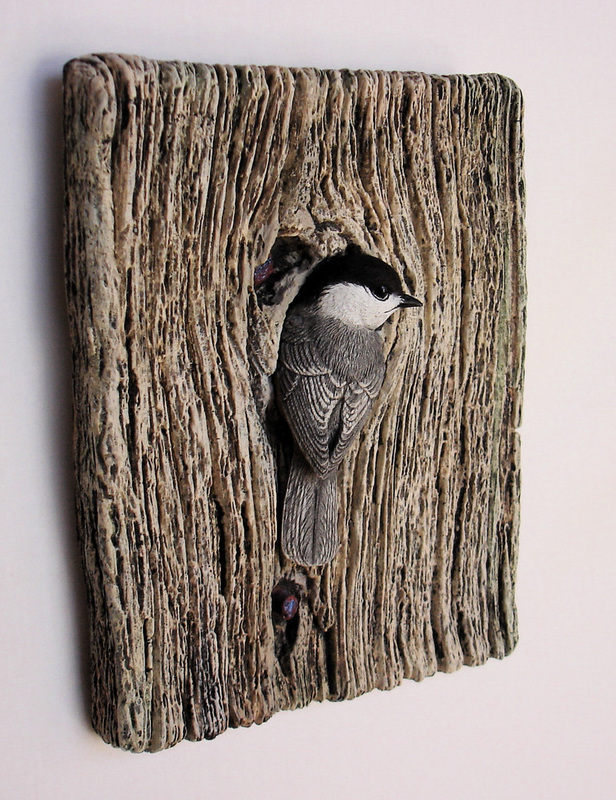 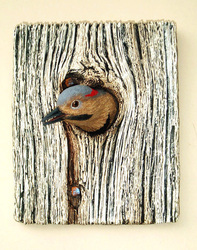 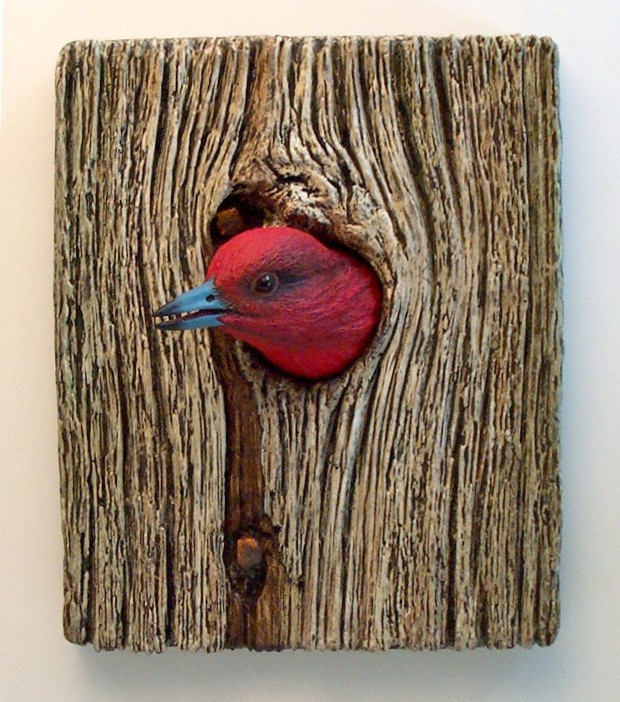 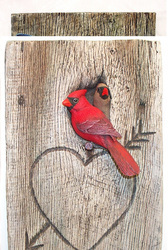 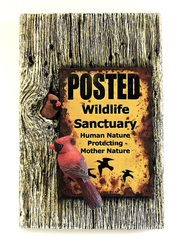 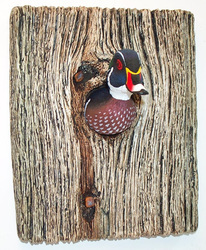 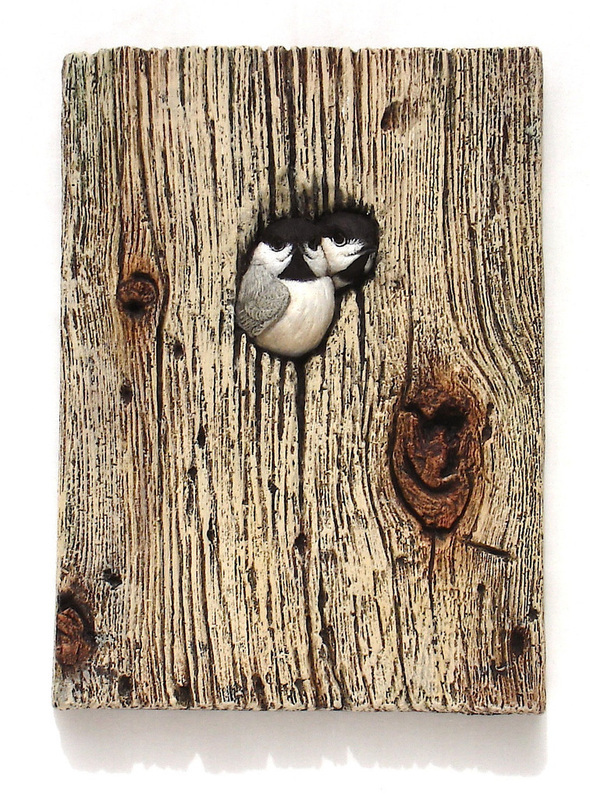 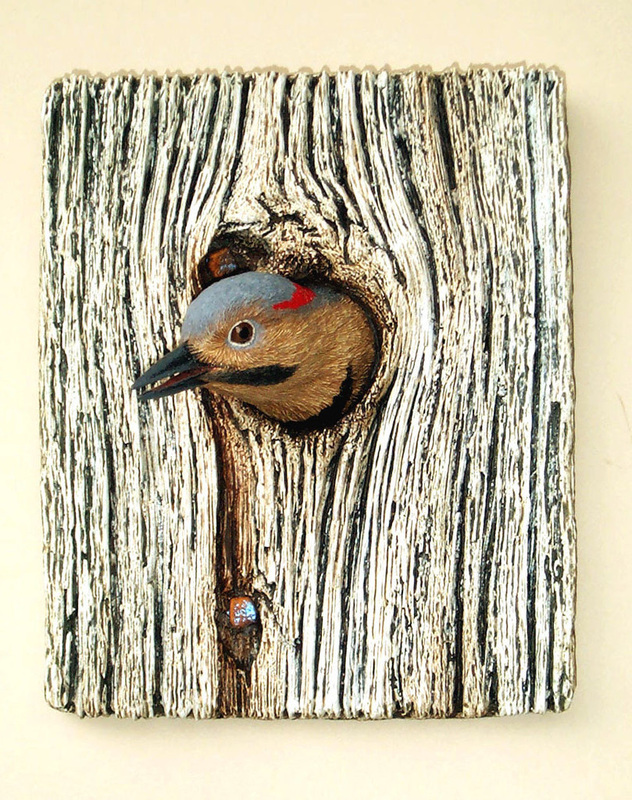 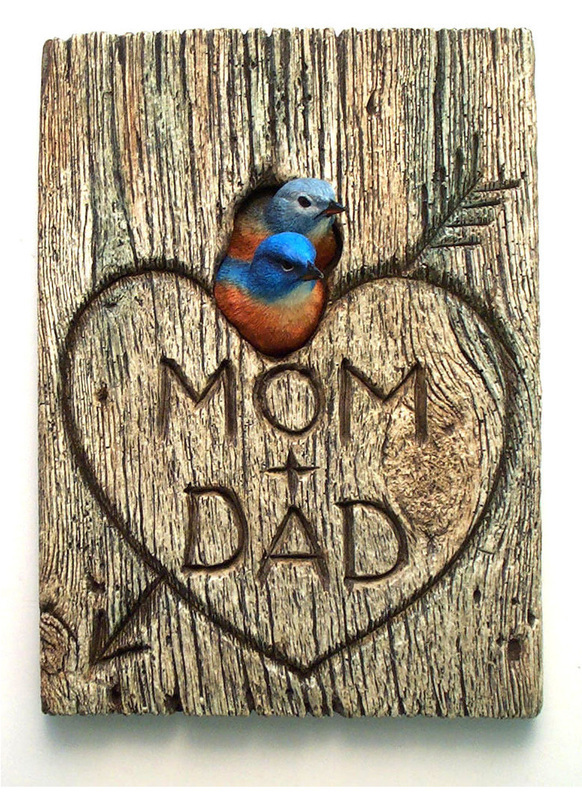 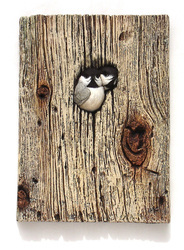 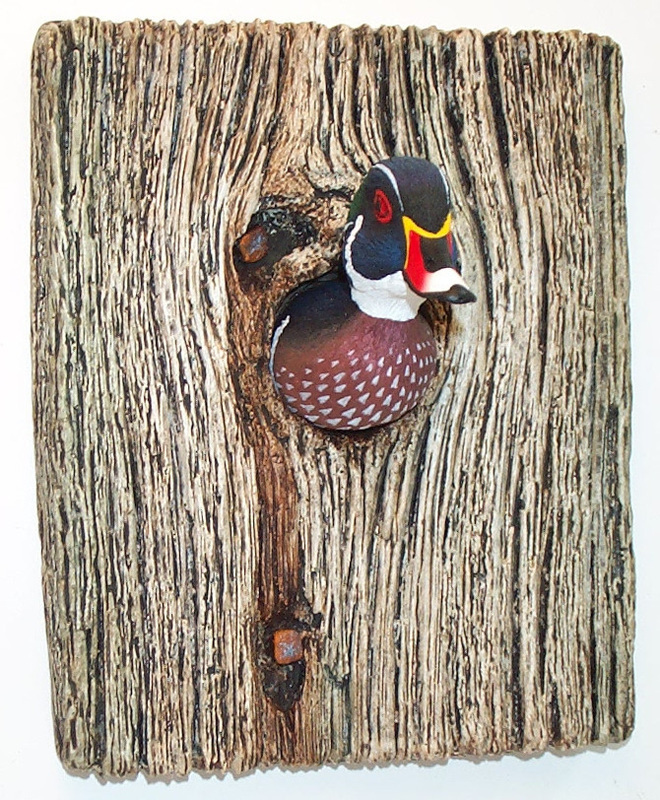 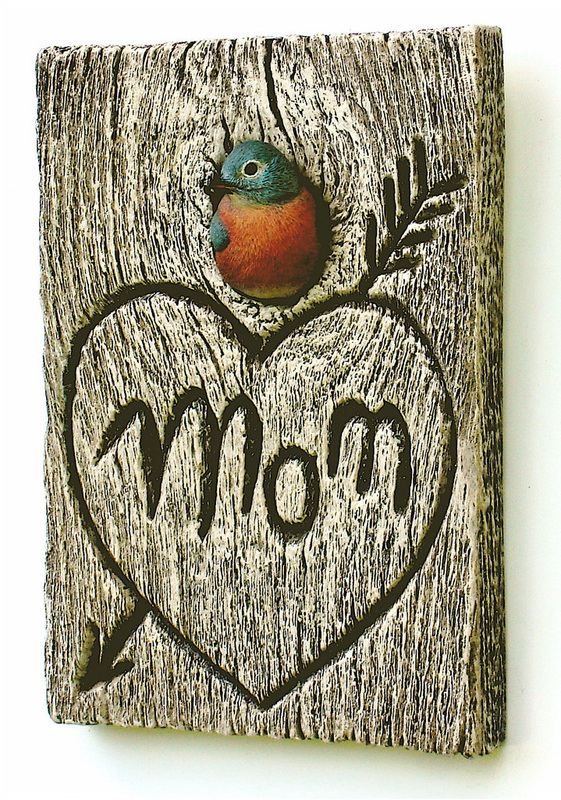 Our wild bird inspired art and gifts include sculptures, collectibles, giftware, prints and posters, as well as home, porch and garden products. 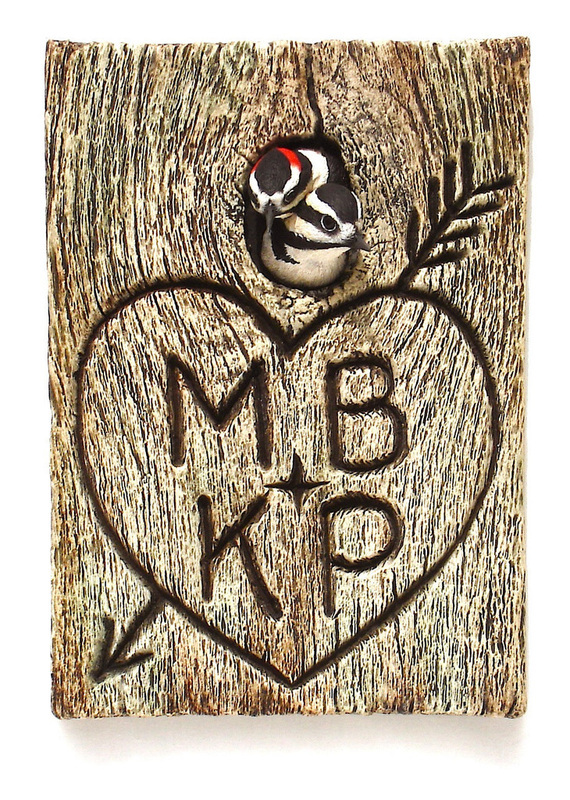 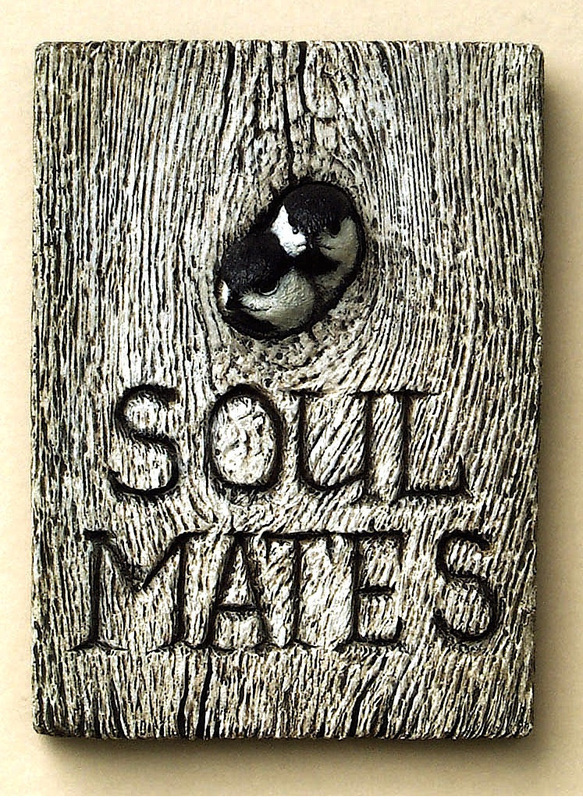 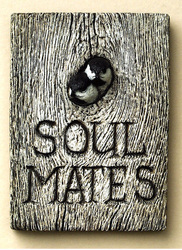 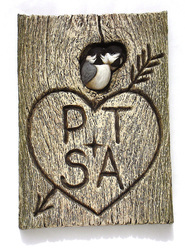 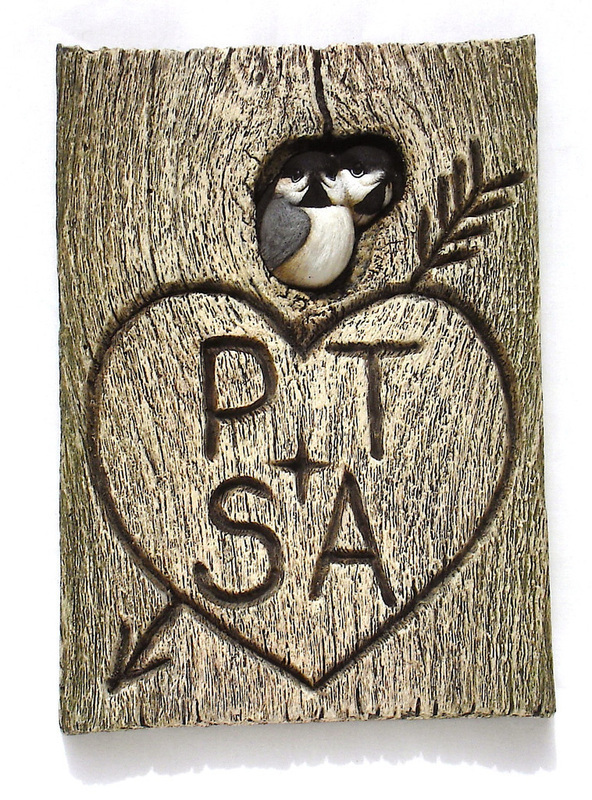 If you are looking for a personalized gift with a special message or a couple's initials, make sure to take a look at our "Personalized Mates" product collection.